In the Scripture Lettering Online Class, you’ll learn hand lettering basics, Bible lettering, and how to use it to hide God’s Word in your heart in this step-by-step online class. Have you ever looked at someone else’s beautiful hand lettered art and wished you could create something like that but doubted your art skills? Has the desire of your heart been to renew your mind to Scripture but you have no idea where to start? Then let me introduce to you the Scripture Lettering Online Class! Scripture Lettering is a complete step by step system designed to teach you the basics of hand lettering and how to use this art technique to write God’s Word on your heart. You’ll learn how to hand letter and how to use it to hide God’s Word in your heart in this step-by-step online course. 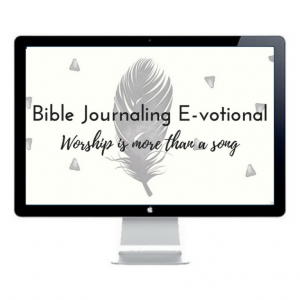 And as a bonus, you’ll receive several downloads to help you practice your hand writing skills as well as the entire Move the Mountains library of Bible journaling hand lettering videos. Ready to learn more? Please watch this video below to learn about the class in depth. 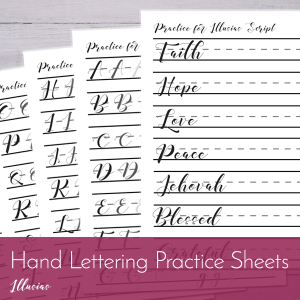 What is included in the Scripture Lettering Online Class? ✓ Links to all of Move the Mountains’s Bible journaling hand lettering tutorials for even more inspiration! What are the 6 units? What are the 6 step-by-step units? In this unit, we cover intro to hand lettering basics, we talk about script vs. san serif vs. serif, what I’ve learned from being a homeschool mom, how our brains work, proper expectations, and copying. Unit 2 covers how we need to allow ourselves to have resources because it is one of the best ways we will grow. I share my tried and true resources and then I share about different tools you can use for lettering. This is the unit where I explain calligraphy, faux calligraphy, take you step by step in discovering fonts through different free resources, and share how to make a piece of art with hand lettering! Unit 4 is a lot of fun because I demonstrate the techniques for you while I explain them. This is a great unit for those who struggle with lettering. My favorite unit! I get to share my passion about how to use hand lettering to write God’s Word on our hearts! I give you a 7 step process as well as talk about the science behind what is happening in our brains. I get to leave your with some encouragement, practical steps, and end us in prayer. I share a font with you that is fun to trace, excellent for faux calligraphy, and perfect for practicing traditional calligraphy. I share a blank lettering practice page that you can use with any font you want to try in the future. Another bonus I include for you is all of my hand lettering Bible journaling tutorials to help you stay inspired in God’s Word! What if I have ZERO hand lettering or art experience, is this class for me? That is absolutely okay! I take you by the hand through all of the basics of hand lettering to help you grow in this art technique. What if I know how to hand letter, is this class still for me? Great question! I would say, “Absolutely, yes!” Not only is this course full of hand lettering basics, but I share a ton of resources you may have not ever seen before regarding hand lettering and learning how to grow in this art form. But above all, even if you’re the best hand lettering artist in the world, this course is worth getting simply for the step by step process of learning how to use hand lettering to write God’s Word on your heart. It will be such a blessing to your walk of faith and will help you dive into God’s Word and develop a love for Scripture. I never regret doing something that helps me grow my faith! 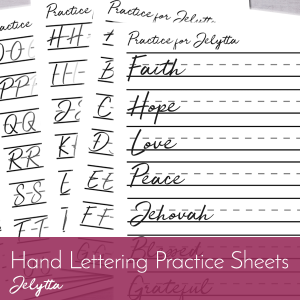 Check out the complete info page about the Scripture Lettering Online Class by clicking here! I have enjoyed this class very much! All of the details and all of the time that went into making it, is clear! I love being able to letter in many different ways, and because of this class, I’ve learned that I don’t have to letter exactly like another person; I can just use my own creative style to letter things in scripture! YAY! Guys. This class is seriously so good. If you’ve ever met me IRL and seen my Bible you’ve probably heard me say “I don’t do hand lettering…” well not any more. Amanda put so much heart, and prayer, and thought into this class! It’s funny and simple; back to basics, thorough and packed with info. I have been learning SO much! 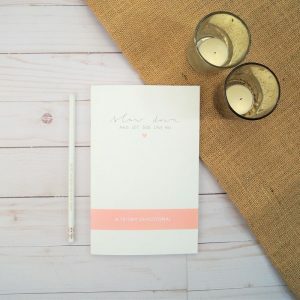 If you’ve ever wanted to hand letter, admired someone else’s hand lettering, of even just wanted to be able to print beautiful names when you write cards, this course is for you! Oh my goodness. I absolutely ADORE this course. 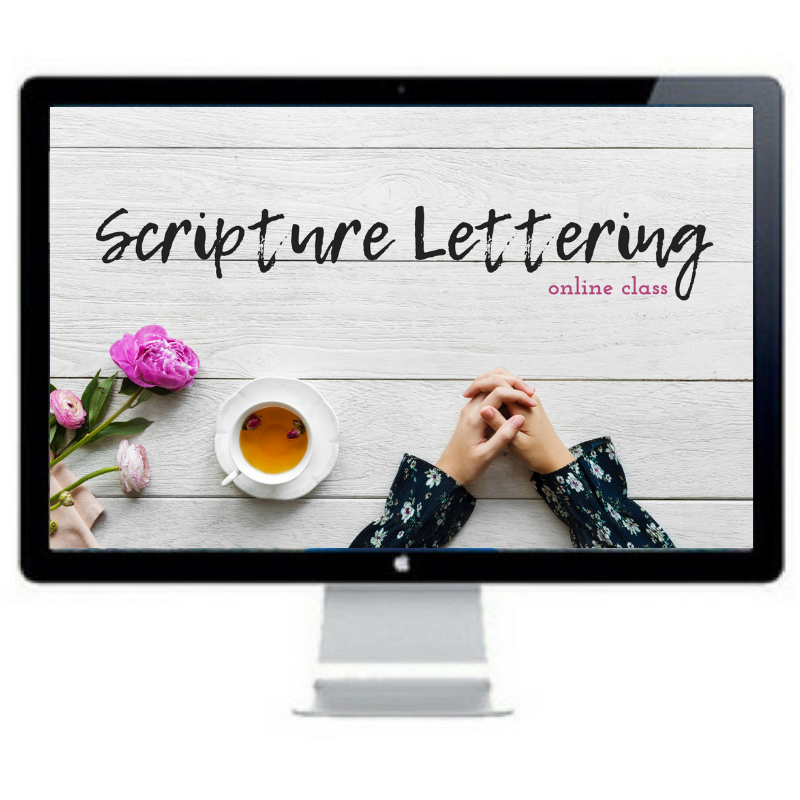 She has put SO MUCH information in here to teach every aspect of beginning or increasing your scripture lettering journey. What a gift this course is to get us in and keep us in the word daily. Thank you Amanda for your thorough work. I have really enjoyed this class, especially with the added encouragement of the scripture lettering Facebook group. This class is great for beginners as Amanda is so detailed in her advice and instruction but I think that the enthusiast could learn so much from her lettering process too. Amanda’s 7 step process to scripture lettering is great, it’s not just about having a pretty page to look at, it’s about studying God’s word and applying it to our lives with the added bonus of a pretty page at the end of it. Thank you Amanda!! This class is the best. I learned so much. Amanda is so sweet and such a good teacher. She explains everything so well even down to how we learn. You won’t be disappointed if you buy this class. I enjoyed the class and learned a lot about Scripture lettering. I liked seeing other people’s art! Thank you Amanda. I totally agree with everyone else’s comments!!! Please keep me in mind for future classes. I’ll be deactivating my Facebook account for now, so I won’t be getting notifications. I don’t like FB that well & only rejoined just for your class. You’ll have to email me to keep in touch. You’re THE BEST!! We all love you and wish you the best for you and your family.